In The Perfect Hour, biographer James L. W. West III reveals the never-before told story of the romance between F. Scott Fitzgerald and his first love, Ginevra King. They met in January 1915, when Scott was nineteen, a Princeton student, and sixteen-year-old Ginevra, socially poised and confident, was a sophomore at Westover School. Their romance flourished in heartfelt letters and quickly ran its course–but Scott never forgot it. Ginevra became the inspiration for Isabelle Borgé in This Side of Paradise and the model for Daisy Buchanan in The Great Gatsby. Scott also wrote short stories inspired by her–including “Babes in the Woods” and “Winter Dreams,” which, along with Ginevra’s own story featuring Scott are reprinted in this volume. With access to Ginevra’s personal diary, love letters, photographs, and Scott’s own scrapbook, West tells the beguiling story of youthful passion that shaped Scott Fitzgerald’s life as a writer. Anyone who's ever had a serious interest in the life or writings of F. Scott Fitzgerald should read this book.I became interested in Fitzgerald in my teens, read the biographies, and always felt disappointed by the lack of information about Ginevra King, who obviously played an important role in Fitzgerald's life and work.There were so many tantalizing glimpses of Ginevra, both in fictional form (Judy Jones and Josephine Perry) and reality (the essay where Scott mentions that Ginevra "made luminous the Ritz roof" on a visit to New York). 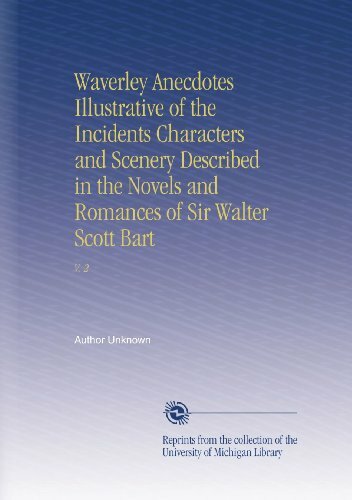 What follows is the version of events given by James L.W. West III in The Perfect Hour.Scott was 18 and Ginevra 16 when they met at a party in January 1915.Mutual friends thought Ginevra and Scott might hit it off, and they did.For most of their relationship, however, the two were separated:Ginevra lived either at boarding school or at home in Chicago, while Scott was either at Princeton or at home in St. Paul.Since they couldn't be together, they did the next best thing, writing long letters to each other.As portrayed by West, the relationship seems to have been a friendship with elements of romance.Ginevra confessed to her diary that she was "dipped about" and "gone on" Scott, which indicates that she was enjoying a teenage crush.He apparently took the relationship much more seriously, as his fictionalized versions of it later showed.In one of the letters from Ginevra to Scott that appears in Appendix Two of The Perfect Hour, Ginevra diagnosed the problem exactly. "You know you can't help falling madly for a girl," she wrote, "It isn't really you yourself that does it, it's an indescribable thing inside you. "Ginevra ultimately tired of corresponding with a young man her family would not have considered marriage material, and the relationship ended. The version of the relationship Fitzgerald gave his daughter was that, "Ginevra had a great deal besides beauty," but "she ended up throwing me over with the most supreme boredom and indifference." 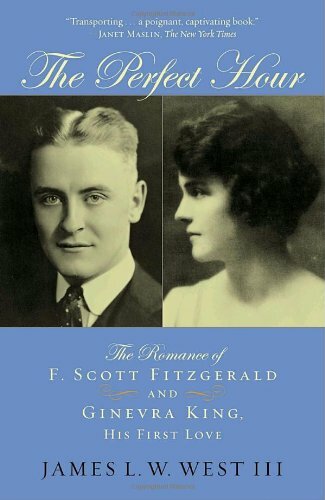 Some reviewers of The Perfect Hour have wondered why the Fitzgerald-King relationship interests people today, almost 100 years later.This is why:the "indescribable thing" that led Fitzgerald to obsessively recreate versions of Ginevra and his romance with her gave American fiction some of its most lyrical and evocative scenes and characters.Fitzgerald's writings continue to inspire us today, and the more we can learn about their genesis, the wiser we will be. I fell in love with Gatsby when I was 14.Since then, I've tried to read every available Fitzgerald biography, especially works from the late Fitzgerald chronicler Matthew Bruccoli.When The Perfect Hour was published, I read it immediately.As other reviewers have indicated, this book opens the door to a romance that, due to social imperatives of the time, was destined to be temporary. Although bright, handsome and Princeton-educated, young Fitzgerald was not remotely in the social class to be considered marriageable to the very wealthy Miss King. 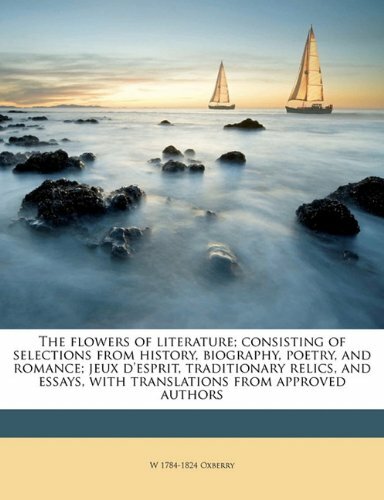 The material in the book confirms that Ginevra King was very much part of a composite of the unattainable woman exemplified by Daisy Buchanan (Gatsby), Judy Jones (Winter Dreams)and Paula Legendre (The Rich Boy).James West does an admirable job in researching the very limited amount of information available, both in writing and from those who knew both Fitzgerald and King.He enlightens us with information about Ginevra's friends, especially the golfer Edith Cummings, who was to serve as a model for Gatsby's Jordan Baker. I live in the Chicago area, am fortunate to have trod where Ginevra once did:The beautiful old Episcopal church where she married Billy Mitchell, her first husband; the clubs her family frequented; and the old-money environs of Lake Forest.The best surprise of this book had nothing to do with its content: My mother-in-law recognized the cover photo, and said, "Oh, is it about that nice Mrs. Pirie? "Ginevra had divorced Billy Mitchell and married a scion of the Carson Pirie Scott department store family.Of course I was immediately all over my mother-in-law with questions about the legendary lady who, as it turned out, was a founding member of an exclusive women's club to which my relative belonged. My mother-in-law knew Mrs. Pirie only in her older age, but described her as charming, elegant, witty and very sure of herself.So sure, she would wear the same dark green wool, velvet-trimmed suit to her club's annual meeting - year after year, while other club members strived to outdo each other in the latest fashions.It appeared Mrs. Pirie had no interest in discussing her fabulous youth. Her friends did not mention Fitzgerald in her presence.That chapter of her life was very much ended, and she was content to enjoy her long life.One wishes she had shared more memoirs of her youth.Ladies of her kind did not do that, and she was very much a lady. Focusing on FitzgeraldBZ - Before Zelda! This very slight little book explores the here-to-fore little known facts regarding Fitzgerald's early infatuation with the upper class Chicago deb Ginerva King. The Kings were a very wealthy family from Lake Forest and their daughter on the surface quite out of Fitzgerald's league. As Fitzgerald wrote about all this in 1916, "Poor boys shouldn't think of marrying rich girls." Ginerva was athletic and very personable - and attractive - in 1918 simultaneously announcing her engagement while appearing on the cover of Town and Country magazine. Yet before this a romance of some sort with the poor Fitzgerald ensued, and the author compiles a remarkable amount of information about this youthful relationship, mostly from unknown letters and diaries saved and put away by Ginerva, and donated in 2003 by her granddaughter to the Fitzgerlad archives at Princeton. 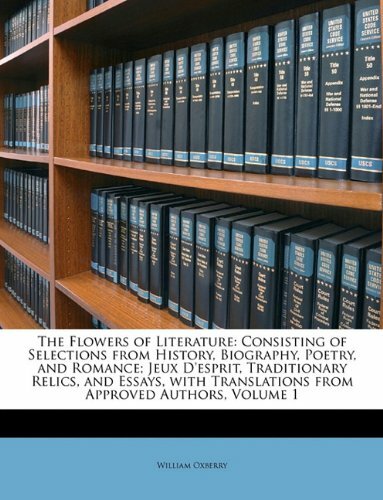 These are full of interesting things, and for any Fitzgerald scholar or even just an ardent fan are a must. As one reads through the book the ghosts of early Fitzgerald heroines float in and out of our consciousness. Reminders of this moment in a particualr story, or how someone spoke or felt about a moment in one story or novel can suddenly quite vividly hit us. And it is not only the earlier material. 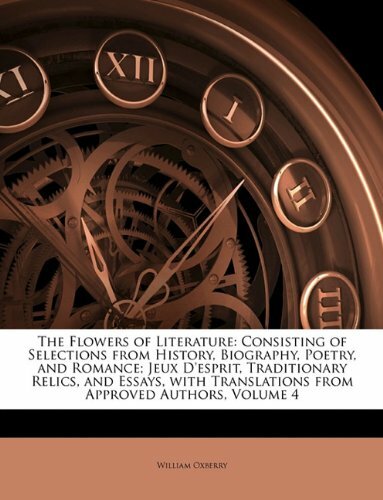 The Perfect Hour serves to remind us all, again, that Daisy and Zelda are not interchangeable - Daisy is much more of a composite character, and many of her traits, from the voice that sounded like money, as Gatsby put it, to her best friend, the tennis champ, are taken from Ginerva's life. Moreover, Ginerva's stockbroker father who owned a string of polo ponies is yet another source for the composite that is Tom Buchanan. And that rather subtly incestous concept reminds us that Fitzgerald's next novel after Gatsby was initially planned to be about a boy who killed his mother. There is much more going on in Fitzgerald than is generally thought. The story takes you to a different time, a time before cell phones, when letter writing was the main form of communication and young ladies wrote their private thoughts in a journal instead of a blog.Ginevra was rich, privileged and flirted with love.F. Scott Fitzgerald was handsome, charming and in love with Ginevra.Their lives would cross and uncross.Both would marry others.But their love lived on in F. Scott Fitzgerald's writing and in Ginevra's heart.I thoroughly enjoyed reading it -- and knowing it is the true love story about a man who wrote love stories made it all the more interesting. The Perfect Love? Not Quite. of the writings & biographies of F. Scott Fitzgerald. 'she loves me she loves me not' in 'Gatsby. A sketch of Mary Wollstonecraft who worked untiringly for the emancipation of women. The advanced women of today are saying and thinking, with very little change, what was so brilliantly stated in the words of the subject of this book. ILLUS. On the publication of Orthodoxy in 1908, Wilfrid Ward hailed G. K. Chesterton as a prophetic figure whose thought was to be classed with that Burke, Butler, Coleridge, and John Henry Newman. When Chesterton died in 1936, T. S. Eliot pronounced that 'Chesterton's social and economic ideas were the ideas for his time that were fundamentally Christian and Catholic'. But how did he come by these ideas? Eliot noted that Chesterton attached 'significance also to his development, to his beginnings as well as to his ends, and to the movement from one to the other'. 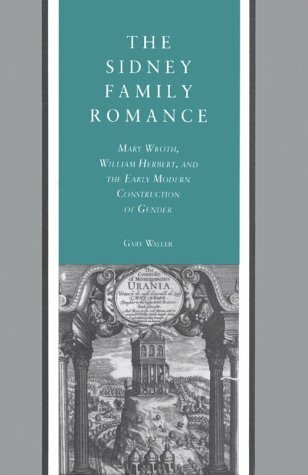 It is on that development that this book is focused. 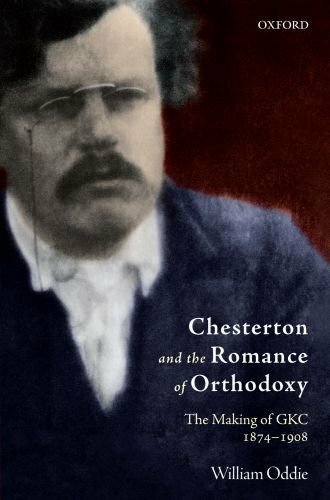 Chesterton and the Romance of Orthodoxy is an exploration of G.K. Chesterton's imaginative and spiritual development, from his early childhood in the 1870s to his intellectual maturity in the first decade of the twentieth century. 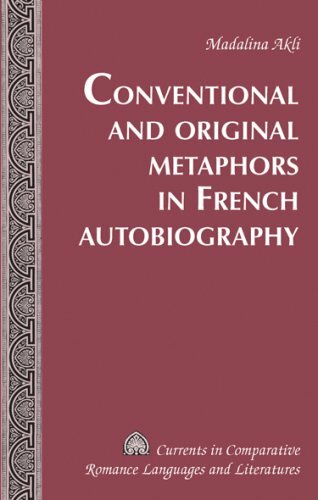 William Oddie draws extensively on Chesterton's unpublished letters and notebooks, his journalism, and his early classic writings, to reveal the writer in his own words. 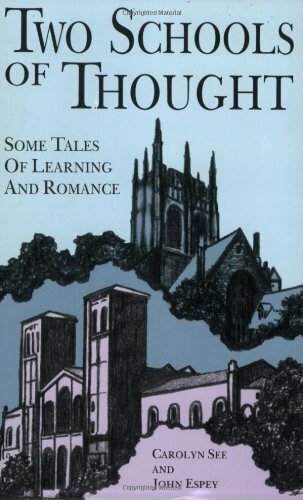 In the first major study of Chesterton to draw on this source material, Oddie charts the progression of Chesterton's ideas from his first story (composed at the age of three and dictated to his aunt Rose) to his apologetic masterpiece Orthodoxy, in which he openly established the intellectual foundations on which the prolific writing of his last three decades would build. G K Chesterton was truly one of the great men of the 20th century. Yet what he believed, and the life he led, stood in starkest contrast to that grim triad--Freud, Nietzsche, and Marx--who promised, at the start of the 20th century, such stupendous change for modern life. Chesterton entered public life just as the Victorian era was at its end. His family, intellectual and wealthy, had given him a happy childhood.He was a cheerful and brilliant child. He actually penned his first composition at age 5. And, after that accomplishment, it can be said that Gilbert never stopped writing. Chesterton'spleasant life had only one real shadow. Frances, his wife whom he deeply loved, was never able to conceive.They had both "always longed for children" and Frances even underwent an operation to help the problem.Which was unsuccessful. Chesterton would become the apostle of common sense, a Roman Catholic who would defend orthodoxy against all comers. But he didn't begin that way.He was raised as an Anglican. In fact, "in the mid-1890s...his anti-clericalism was graphically illustrated in an unfinished short story called 'The Black Friar' (p 149) in which it turns out the friar is really the devil. It is surprising to read that "the Christian religion...was not a subject which predominates in thejournalism of Chesterton's first three years in Fleet Street (1900-2) (p 238). It was a role he came to gradually. Chesterton eventually became one of the most famous Christian apologists in the world. He and George Bernard Shaw drew large crowds when the two friends debated whether or not God existed. 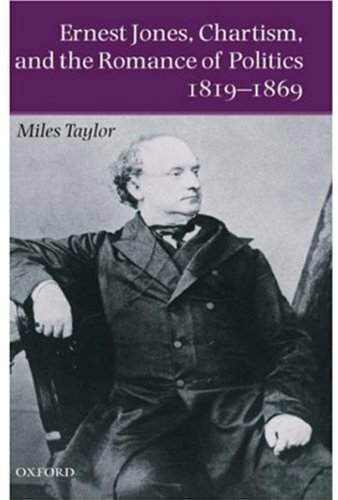 'The Misery of Life', the most famous of the always gloomy Schopenhauer essays.Chesterton thought "most contemptible...his ingratitude for the gift of his own creation...Schopenhauer seemed to believe it would have been better never to have been born" (p 376).Yet Chesterton never stooped to sarcasm or cruelty. He was always to most genial and pleasant of opponents, always ready to give an opponent a chance to state his case fairly, and usually finding humor in every argument. Chesterton's defense of life and religionwould become "a touchstone for his profound and instinctive oppositionto what was become...the most irresistible currents...of 20th century culture; it is also a touchstone for his prophetic relevance to that culture" (p 376). A long, meaty book. Worth reading. 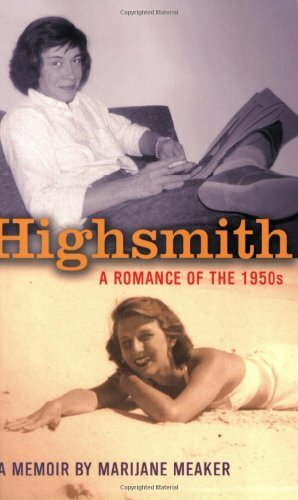 Highsmith: A Romance of the 1950s begins like a brainy, romantic novel complete with exotic settings, fast-paced dialogue, and a who’s who of the 1950s New York literati. All this should not be surprising given that Marijane Meaker’s tale of her two-year relationship with famed mystery novelist Patricia Highsmith comes from a pen that has crafted more than 40 works of fiction and non-fiction. Meaker’s touch is light and clear. She backlights her memoir with glimpses of the New York scene of the era: the Mafia-controlled lesbian bars, the rise of Fire Island, the rage for Freudian psychoanalysis. She doesn't attempt a detailed literary biography, nor is the book a complete psychological portrait of Highsmith. But Meaker, a self-proclaimed lover of pseudonymous disguises, does peer beneath Highsmith’s public mask to reveal her constant despair over a disapproving mother, her fascination/obsession with Germany, and her discomfort around intellectuals. This, and Meaker’s persistent jealousy and constant fear that her beloved Pat would leave her to write in Europe slowly edges the narrative into darker territory. Inevitably, the lovers part, as each author kills off the other, albeit in fictional form, with their first post-relationship murder mysteries. Meaker, Marijane. "Highsmith: A Romance of the 1950's", Cleis Press, 2003. Some of you may recognize the name of Patricia Highsmith as the author of "The Talented Mr. Ripley" and "Strangers on a Train". She is considered to be an important modernist writer and respected by many other authors. Marijane Meaker met Highsmith in a lesbian bar in New York City and the two women began a two year romance which took them to some of the most famous gay American places--Greenwich Village and Fire Island to name just two. They became part of the underground lesbian literary scene and met people like Janet Flanner and other greats; they shared intimacies and were part of the gossip mill. As Highsmith was popular so was she controversial as we read here. The book looks at the literary scene through the eyes of a lesbian and we get an entirely different view than the one that we have received traditionally. This is a fascinating study of lesbian life in the 50's and a peek into the literary world which is beautifully and tenderly written and a treat to read. Fans of Patricia Highsmith - and anyone who reads her becomes one - will want to read this small memoir of a 1959-61 romance with the author, a well-published novelist herself with a style not unlike that of her former flame. The writing evokes the closeted world of the '50s and early '60s when lesbians had to hide, even inNYC. Highsmith doesn't come off too well, though. A virulent anti-Semite, according to the author, the psychological novelist was a lush who liked to drink for breakfast, chainsmoke her way through the day and generally avoid fans and almost anyone else. You don't quite come away with a good sense of how Highsmith produced her art, despite these quirks. But that's not the point. This is a love story, albeit one inevitably gone awry. You'll want to pick up an unread Patricia Highsmith novel when you're done. This was a great read and covered many interests for me; the lifesrtle of two writers, the memoir of two famous writers, a lesbian love story, the aging of two women, and a great nostalgic trip.If these subjects appeal to a reader, then this book will be a feast of a read.The writing style was simple and unflowered, which I appreciated, and I loved the detailes MJ Meaker gives on Highsmith.It seemed very honest.I totally recommend this book to lesbians, writers, Highsmith fans, and any curious in-betweens. Meaker met Highsmith in the '50's. Both were successful novelists - Highsmith had written the first of the Ripley novels, her Strangers on the Train had been filmed by Hitchcock, while Meaker was just breaking into hardcover. They fell in love. Meaker broke off with her lover to move to rural Pennsylvania (from New York City!) with Highsmith. 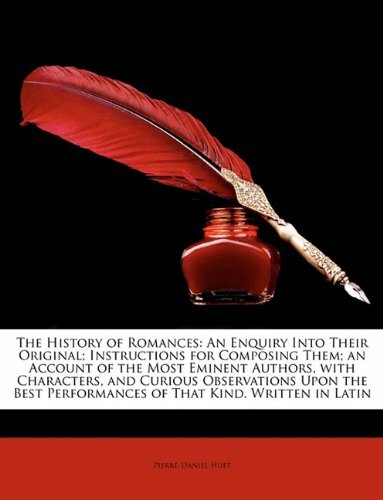 They had two years together, before Meaker's jealousy (early on a friend had quoted Shakespeare to her as a warning: 'Trifles light as air / Are to the Jealous confirmations strong / As proofs of holy writ.") and Highsmith's alcoholism destroyed their relationship. In fact, despite a habit of remaining friends with old lovers, Meaker did not have contact with Highsmith for twenty-seven years after their breakup. Highsmith seems to have been a terribly insecure woman; she was restless, always wanting to be where she was not, doing her best writing in (and eventually moving permanently to) Europe. The casual racism and anti-Semitism she voiced when Meaker first knew her, while perhaps not so uncommon in the 50's, had grown into a vicious hatred of Jews by the time they reconnected nearly three decades later. She seems to have had a very difficult relationship with her mother, whom she actually stopped speaking to later in life. Meaker draws a compelling portrait of two writers, and how they tried, without ultimate success, to make a home and lives together. At one point, towards the end, Highsmith accuses Meaker of having imagined who she (H) was and being disappointed that she was someone else. Meaker admits the truth of this. While she has drawn Highsmith warts and all, she doesn't airbrush her own portrait, but gives us an honest account an affair that was likely doomed from the start. It is also an interesting portrait of urban gay/lesbian life in the 50's, when "you could still be fired for being a homosexual, or lose your lease, your straight friends, your family -- even in a big city like Manhattan, you were safer in the closet." Even Highsmith and Meaker, whose families knew, if they did not accept, their lesbianism, and both of whom had published books about lesbians (Highsmith's The Price of Salt actually had the nerve to have a happy ending), felt guarded, out in the world. An unusual and interesting biography focusing not on an individual but on the relationship and life-partnership of a couple - Nina and Clem Christesen. Clem Christesen was the founder of Meanjin, one of Australia's leading literary and political magazines for more than fifty years. Nina, who was born in pre-revolutionary St Petersburg, was the founder of the first department of Russian in Australasia and was in contact with such dissidents as Solzhenitsyn and Sakharov.